Springfield, MO. 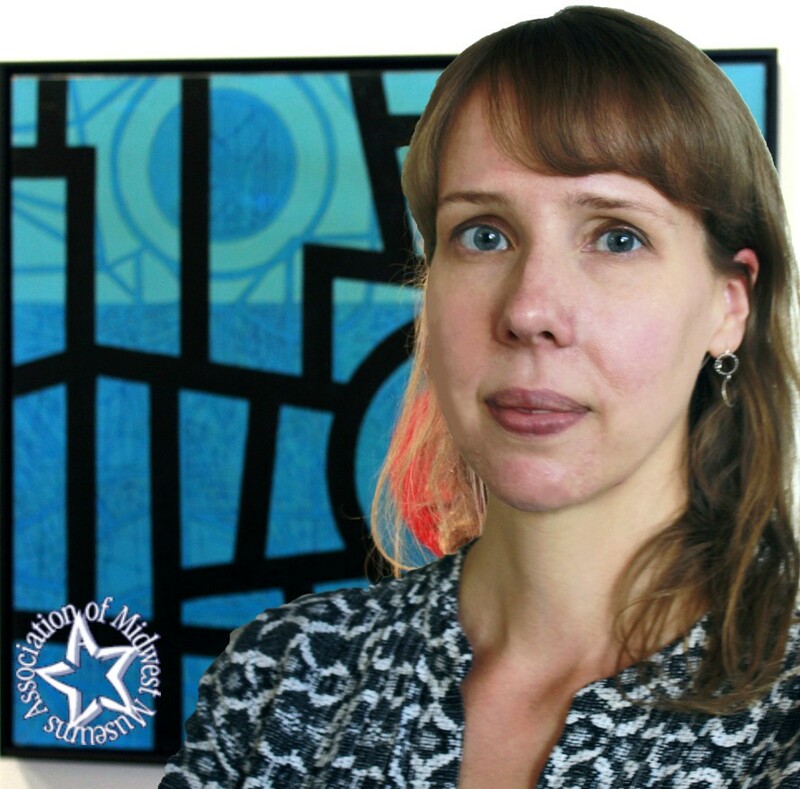 (August 1, 2016) - The Association of Midwest Museums (AMM) honored Springfield Art Museum Curator of Art, Sarah Buhr with the 2016 Promising Leadership Award at their annual conference on July 30th in Minneapolis, MN. This award acknowledges Buhr’s demonstrated “ability to organize and lead projects with local and national scope,” as well as her “admirable interest in promoting the work of artists across the Midwest,” according to Charity Counts, Executive Director of the AMM. The AMM is made up of over 350 member museums and cultural institutions across eight states including: Illinois, Indiana, Iowa, Michigan, Minnesota, Missouri, Ohio, and Wisconsin. Buhr’s list of accomplishments includes re-inventing the MOAK exhibition as the biennial 4 x 4: Midwest Invitational, the recent acquisition of a major site-specific installation by artist Anne Lindberg in the Museum's King Gallery, and overseeing the re-installation of the Museum’s permanent collection in the Creating an American Identity exhibit. Buhr credits part of her success to the talents of a strong curatorial team, and a transition in museum leadership in 2012 that made opportunities to show leadership, organization, and project management skills possible. Buhr has been the Curator of Art at the Springfield Art Museum since 2013. She was previously the Curator of Exhibitions. The Association of Midwest Museums, founded in 1927, is a dynamic, non-profit membership organization that connects and strengthens Midwest museums by providing nationally relevant, regionally specific, accessible programs, products, and networking opportunities that promote best practices. For more information, please visit www.midwestmuseums.org, or contact AMM at admin@midwestmuseums.org.